Varietal innovation is one of the secrets behind the quality supplied by Surberry, a company founded in 2014. The most important example of this is the Adelita raspberry, with a large size, an attractive appearance and a long shelf life. These characteristics make the raspberry appealing for every type of consumer, from the individual who buys fruit in the supermarket to the luxury pastry sector. 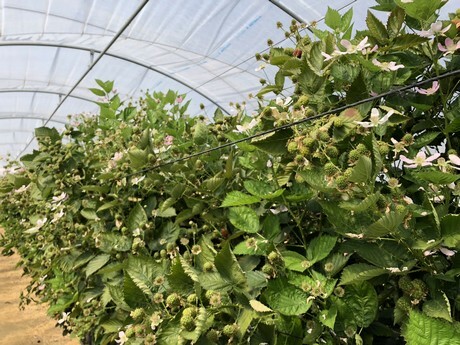 Furthermore, this raspberry is easier to transport, compared to more vulnerable varieties, which means that the fruit can also reach customers at more distant destinations. Surberry believes in corporatism. The company's acreage (200 hectares of raspberries, 80 hectares of blueberries and 80 hectares of strawberries) is spread over Spain, Portugal and Morocco. The company sells its products across Europe, in particular in the United Kingdom, the Benelux, Italy, Switzerland, Eastern Europe and Scandinavia. 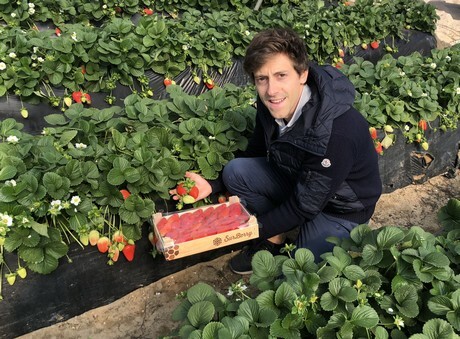 Through a partnership with the French Philippe Fruit Import P.F.I., a company with more than twenty years of experience in the sector, Surberry markets its fruit in France under the brand 'J'aime les fraises' ('I love strawberries'). "In general terms, the demand continues to rise, with blueberry as the most popular fruit," explains Harold Huot, director of Surberry. "The biggest hurdle for the current market, however, is the lack of regulators. This gives rise to unstable situations, with surpluses and uncontrollable price fluctuations," he says. "In just a week, prices can just triple," said Huot. 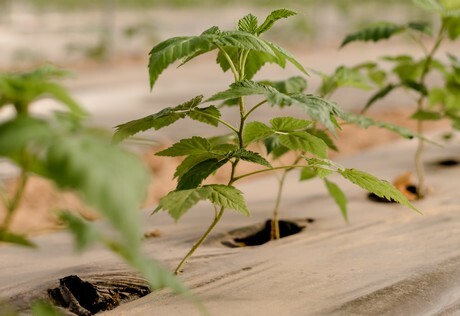 An example of this instability is "the weather fluctuations in recent weeks, which could lead to a delay in the Spanish season, while cultivation from Northern Europe may be on the market sooner. This situation will affect the delicate balance between supply and demand, taking a toll on prices," said the director of Surberry. Surberry's success lies in its ability to supply premium fruit year-round, without interruption. In this way, they are able to meet the constantly increasing demand. "This situation of permanent demand will ultimately be regulated; it is not sustainable," says Huot. Quality is given priority in Surberry's integrated cultivation. The company does not believe in continuously increasing volumes at the expense of quality. Surberry also has an organic assortment, having made the necessary changes to its packaging. Huot says that "by choosing a suitable form of packaging with a minimal environmental impact, we can transport large volumes in the smallest possible spaces. By optimizing the chain, we are able to preserve our quality brand and offer fresh, efficient and sustainable distribution."